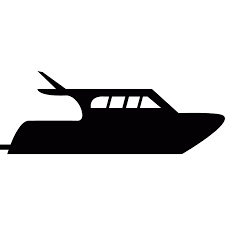 Land, sea, or air -your TV shows ca go anywhere you go. When you leave your home, you don't have to leave behind your favorite shows. 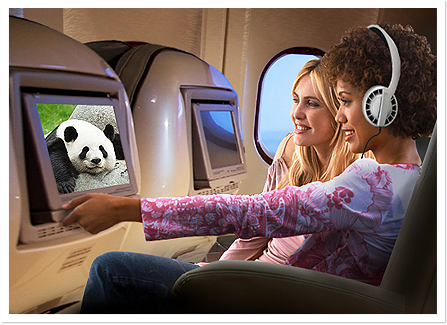 With our cutting-edge service for travelers, you can enjoy your favorite TV entertainment wherever you go. 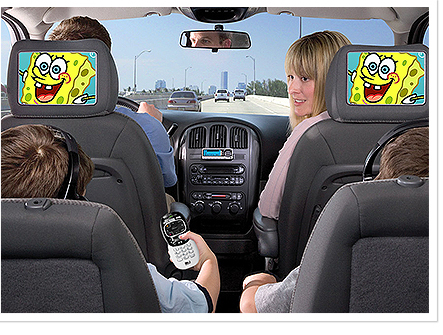 Keep your passengers happy with the best sports, entertainment, news and family television. We offer over 185 channels, guaranteed to keep everyone entertained on long trips. Ready to hit the road? All you need is a mobile receiver and a subscription to one of our packages for cars, minivans & SUVs. 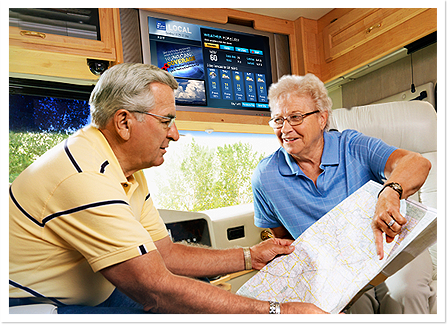 Planning a road trip with your motorhome? Take your favorite shows with you. With our packages for RVs, you and your family can enjoy over 185 channels featuring the best mix of movies, shows, sports and family entertainment. You might also be eligible to receive ABC, CBS, Fox and NBC from New York or Los Angeles via our Distant Network Services. 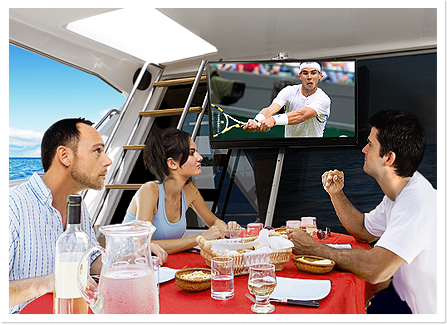 Bring DIRECTV to the dock, lake or seashore and enjoy the best mix of sports, movies and family programming in style. Our packages include over 185 channels, including the same sports in HD and premium movies channels you enjoy at home. Make your passengers’ trip seem shorter and enhance their comfort with the ultimate in TV entertainment. 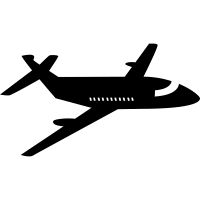 Our AIRBORNE OFFICE CHOICE™ package lineup of over 145 of the best television channels guarantees to keep everyone entertained all the way to their destination.